I'll start off by telling you I almost messed this one up because I don't typically make heat and serve pudding. I was rushing and added hot water to my pan to start it boiling faster. Then, by chance, I glanced at the ingredients on the box of pudding. First ingredient? Cornstarch. I promptly dumped my hot water and started over. Why, you might ask? Clumps! Never put cornstarch in hot water! Good thing I caught that. So on to the review. Is it good? Worth making? Yes, this one is a keeper. It's easy, sweet, delicious and definitely diet friendly. Bonus: everyone in my family really liked it! 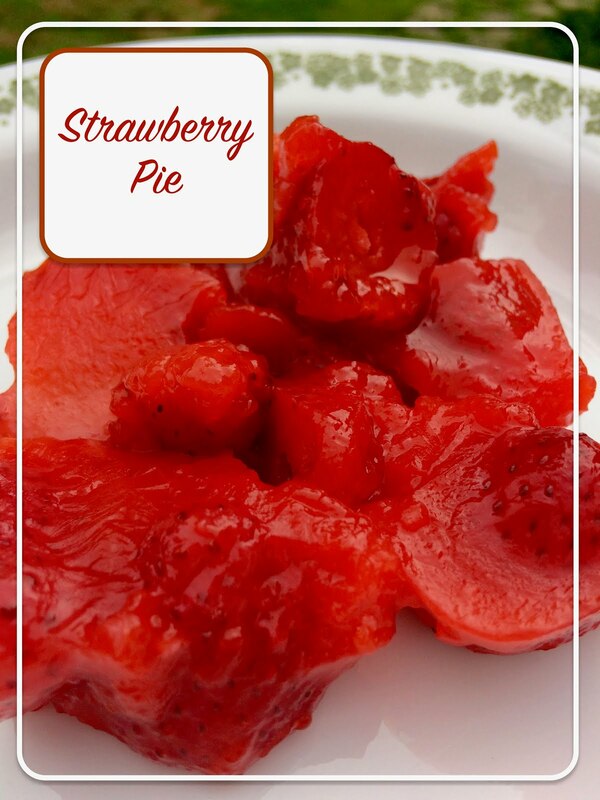 It would be a great dish to bring along to a pot-luck or summer BBQ. The only thing that gets me is the artificial sweetener, so I would probably not make it regularly. I have no problem eating sugar free products on occasion. I even use a couple sweeteners regularly. The pudding and gelatin have aspartame, however. Another recipe in the series, Mandarine Orange Mousse, also has aspartame. In the past, I found aspartame gave me headaches, but luckily I haven't noticed that with these recipes. Given that, I would most likely make these dishes again to share at a party or event, and not consume them all by myself! Self control is key! On that note, I am thinking of finding a way to make this recipe without the aspartame and possibly add stevia, but that would take the "easy" factor out. If I find or come up with something I'll be sure to link back here and do a post on it. Either way, this one is good, even with all the aspartame! In a medium saucepan, stir together water and pudding mix. Heat to a boil. Remove from heat and immediately add gelatin. Stir until dissolved. Set pan aside and let mixture cool to room temperature. 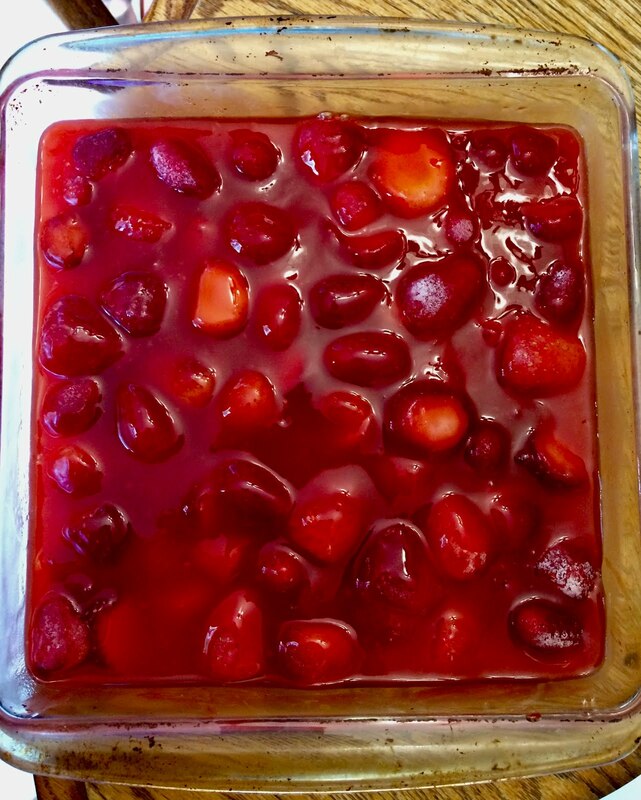 Place strawberries in the bottom of a deep dish pie plate (my pie plate is packed in a box so I used an 8x8 glass pan). Pour cooled pudding mixture over strawberries. Refrigerate until set. We just moved so my pie plate is packed in a box somewhere. Instead I used an 8x8 glass pan. And I didn't slice the strawberries. I'm such a rule-breaker!